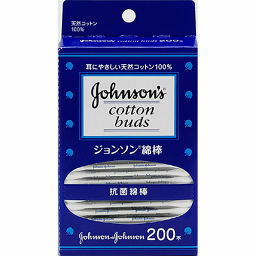 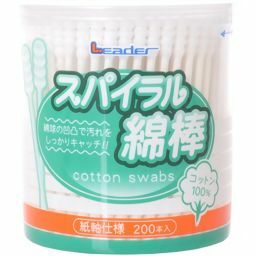 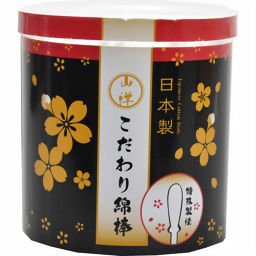 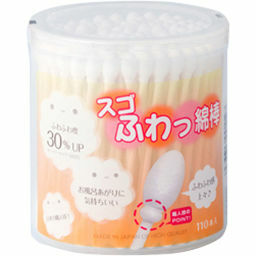 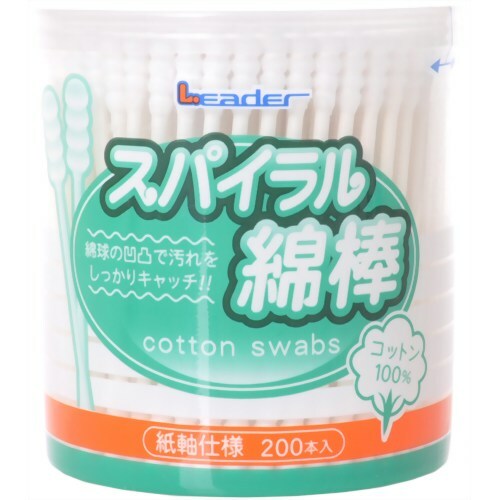 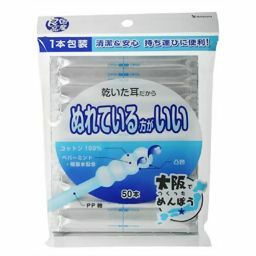 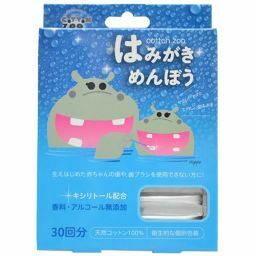 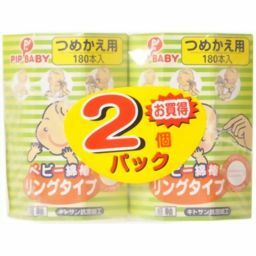 "Leader spiral cotton swab 200 pieces" is a cotton swab that firmly catches Stain with the unevenness of the cotton ball. 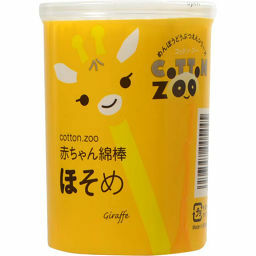 Cotton already 100% antibacterial and skin friendly. 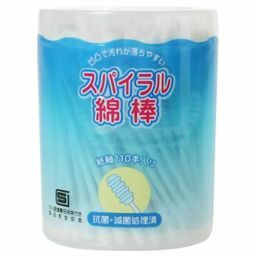 ● Please use your hands clean. 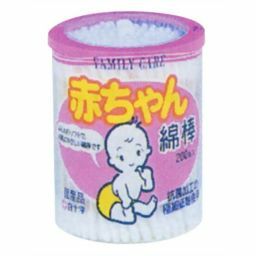 ● If you feel any abnormality please consult your doctor. 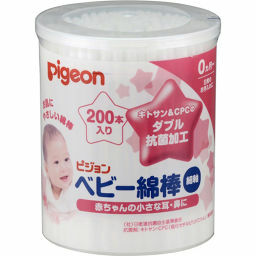 ● Use only with children is dangerous, please do not stop. 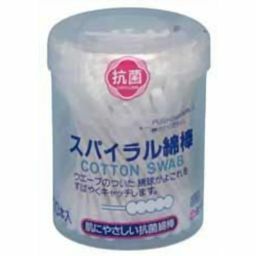 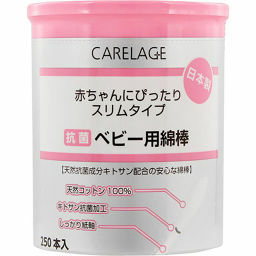 ● Please use 1.5 cm from the cotton ball on the side to be used so as not to put it in the back of the ear or nose too much. 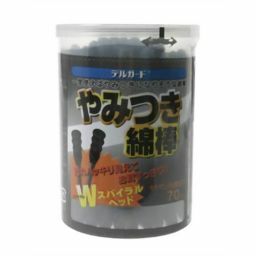 ● After use, close the lid, please keep in a dry place.